Showers serve a very useful purpose. That does not mean they have to be unimaginative, boring, or plain. In fact, there are a number of eye catching shower designs and features that can improve the appearance, comfort, and appeal of any space. Adding flourishes such as tiled enclosures, stone accents, and inviting color schemes is an easy way to enhance your shower over the course of just a few days. Complementary accents including shower curtains, towels, and decorations will tie your look together and produce a cohesive and well thought out aesthetic. Consider shower features as well. 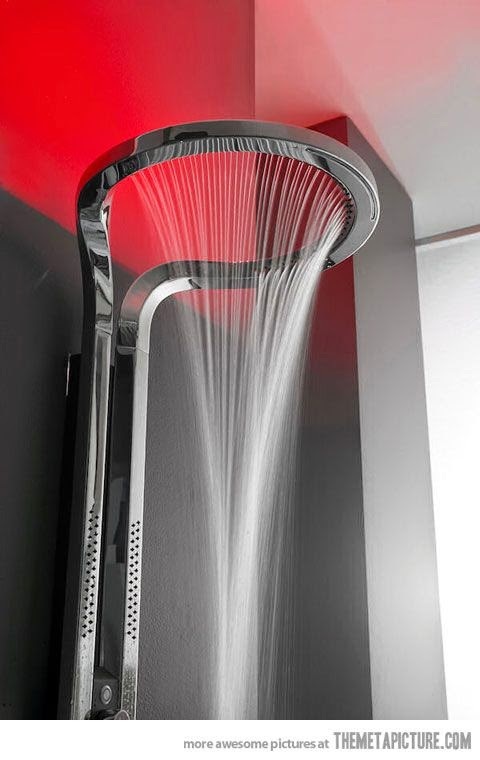 Steam options, rain fall shower heads, body sprays, even scent and lighting options can be added to your shower. These enhancements make wonderful additions and are ideal for smaller spaces that may not allow for more detailed upgrades. Even stand-alone showers can be improved by adding equipment such as shower panels or upgrading walls and doors. No matter if you are making changes to a master bath or to one primarily used by guests, improving features and ambiance allow for remarkable spaces that are sure to invite and impress. And with so many upgrade options to choose from, you can even opt for different features in every bathroom, giving each of those areas their own eye catching design.